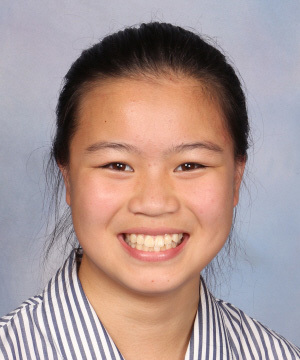 Jasmine Zhang, Year 12 Hillary House started 2019 by winning the Oceania Youth Chess Tournament held in Auckland from 8 – 12 January. Players from New Zealand, Australia, Fiji and France participated in this event. Jasmine won the most senior category – Under 20 Girls’ with a highly impressive score of 8 out of 9, winning seven games and drawing the other two. This is the latest in a series of excellent results in recent events and means that conditionally Jasmine will be awarded the Women’s International Master title by FIDE, the world governing body of chess. Her score in Auckland was particularly high and meant that she has earned the first of three norms to become a Women’s Grandmaster. Currently there is only one Women’s International Master actively playing chess in New Zealand and no Women’s Grandmasters. This is a very significant result in New Zealand chess.